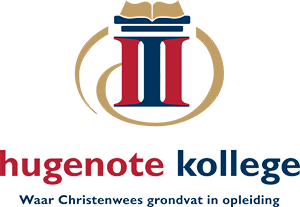 The nurturing of the spiritual life of both students and staff is an integral part of the Hugenote Kollege culture. It is therefore a high priority for the College to create spaces and opportunities focussing specifically on the spiritual growth of our students and staff. The College starts every new week with praise and worship in the hall. The classes starts every day with devotions in some form: prayer, singing and praying, scripture readings, etc. There are also weekly discipleship groups. One of the lecturers in the Programme for Theology and Ministry acts as student chaplain and is available for counselling. The Andrew Murray Spirituality Centre is part of Hugenote Kollege and retreats focussing on students will start in 2019.